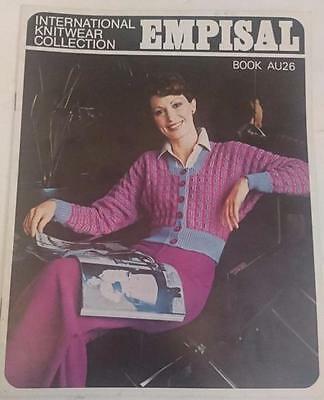 Empisal Pattnergraph. 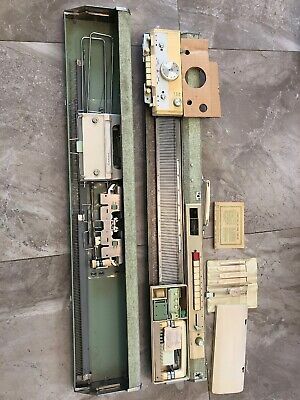 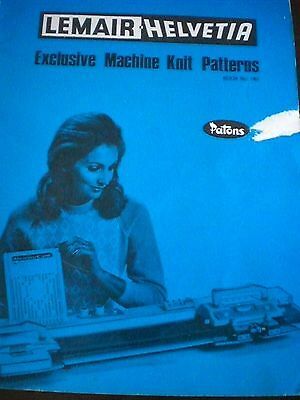 Old antique sewing knitting pattern machine. 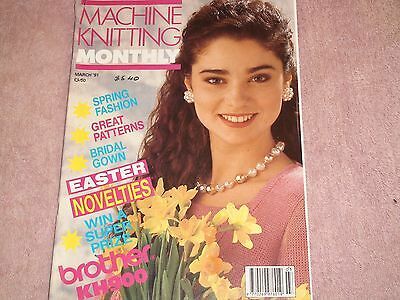 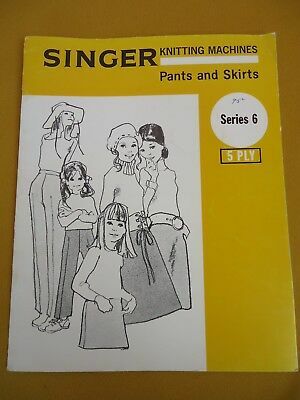 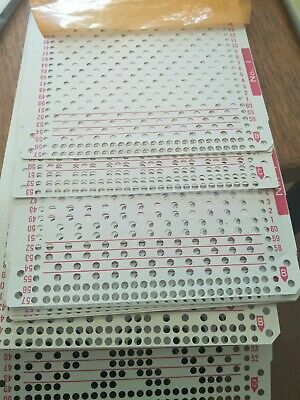 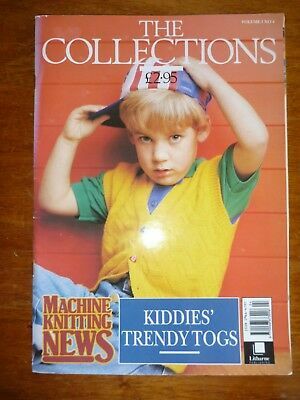 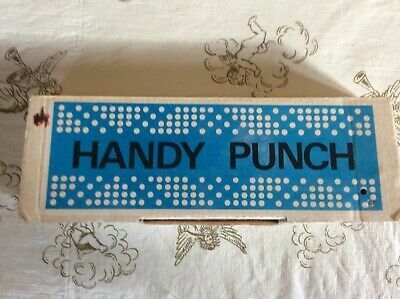 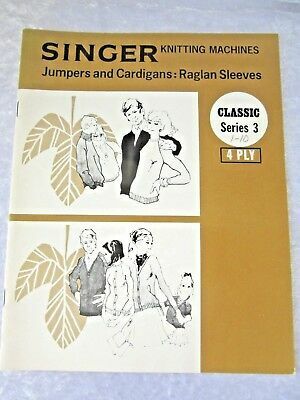 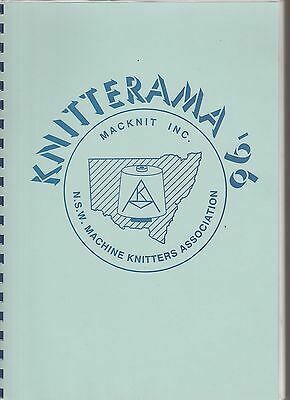 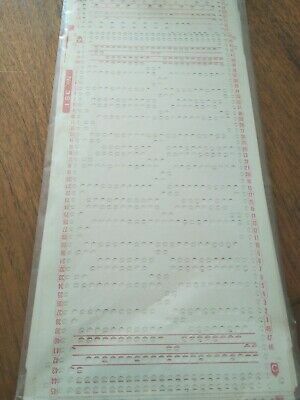 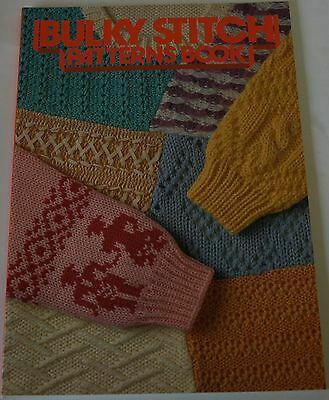 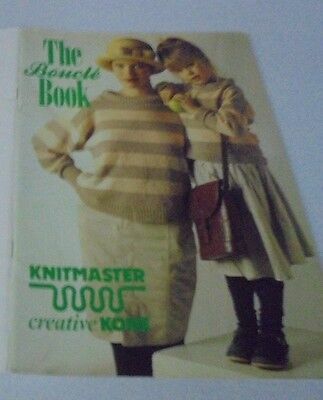 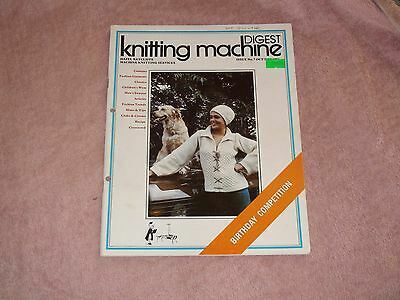 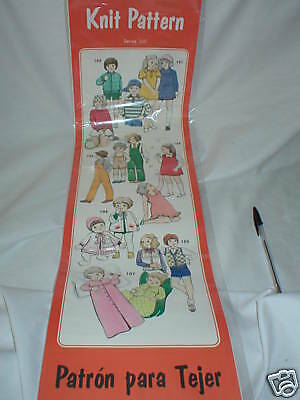 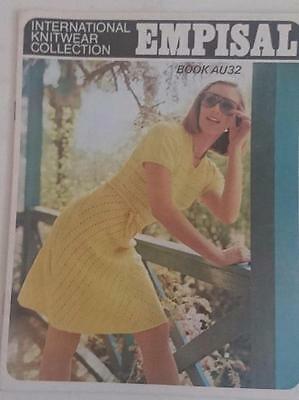 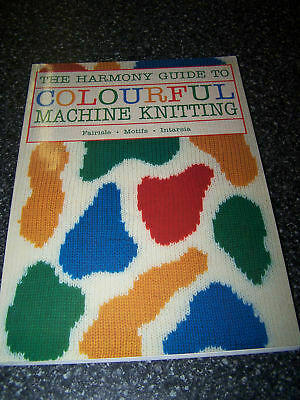 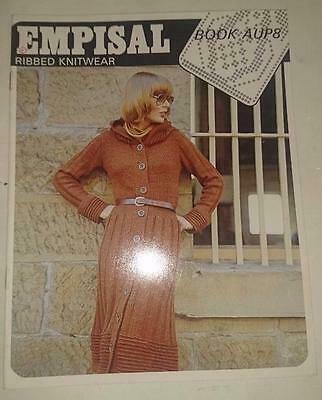 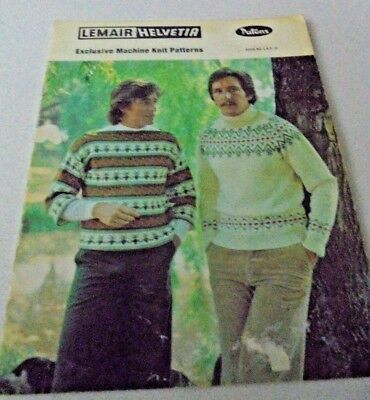 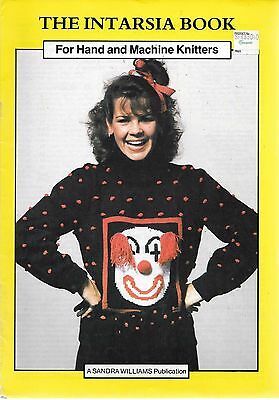 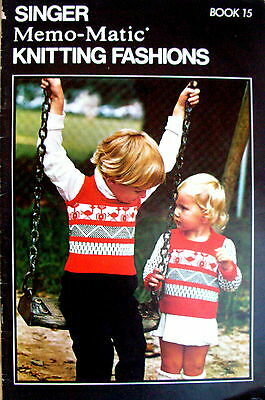 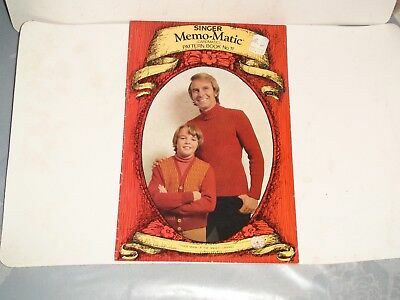 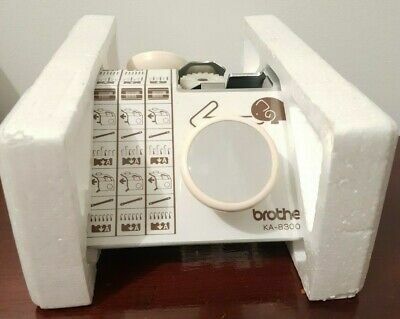 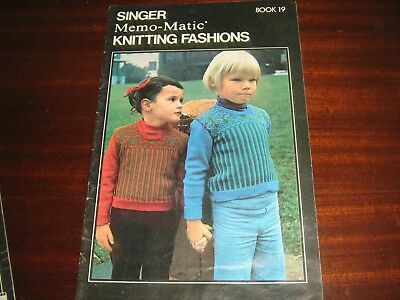 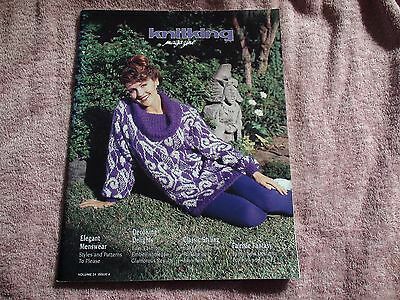 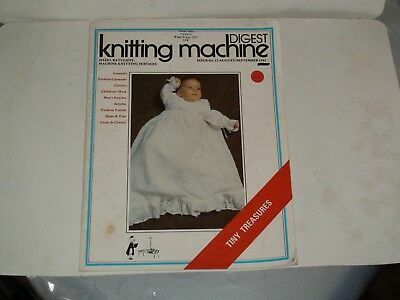 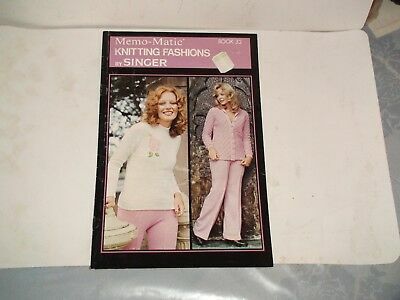 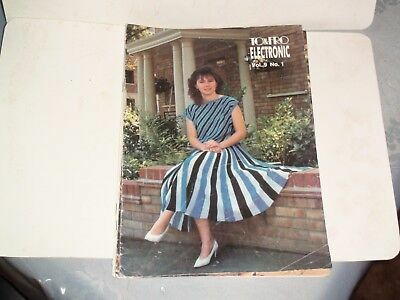 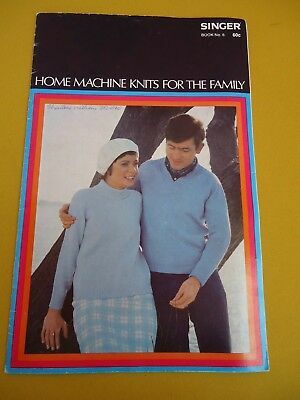 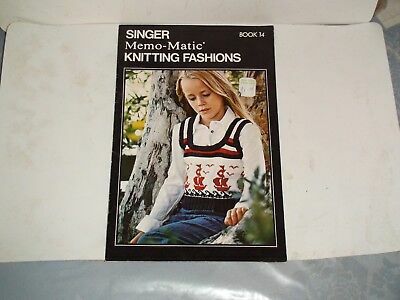 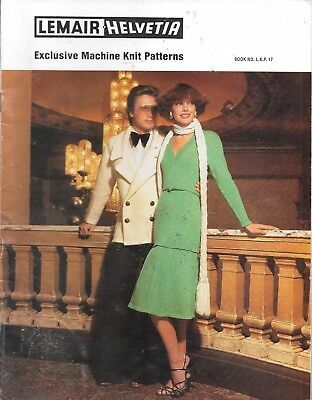 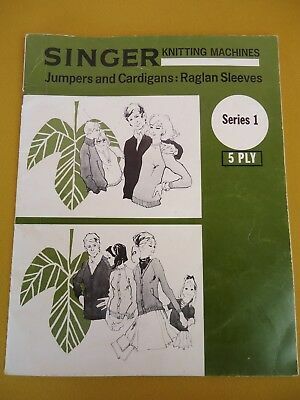 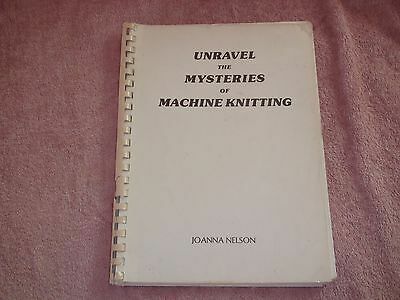 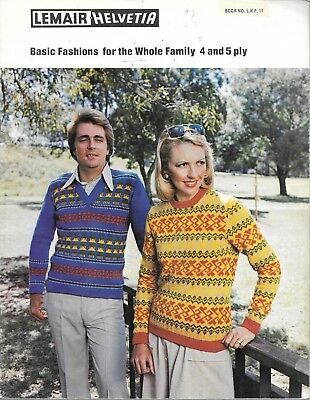 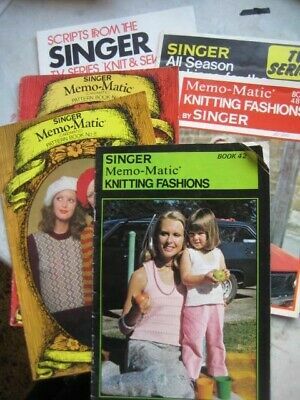 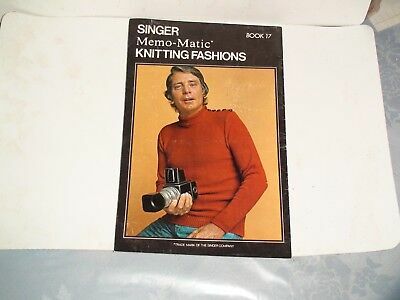 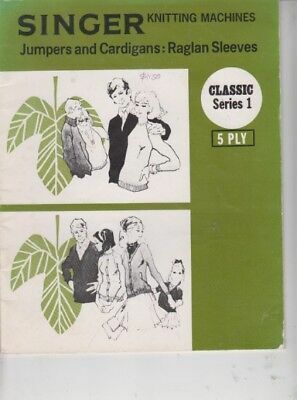 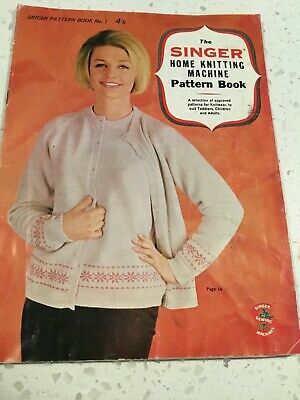 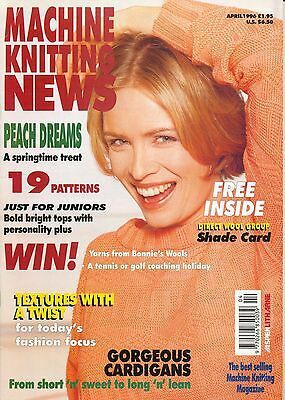 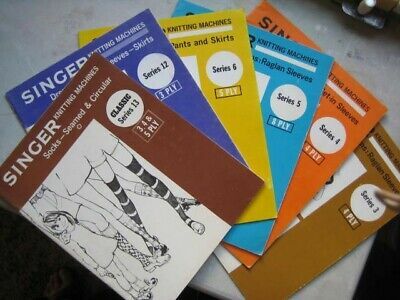 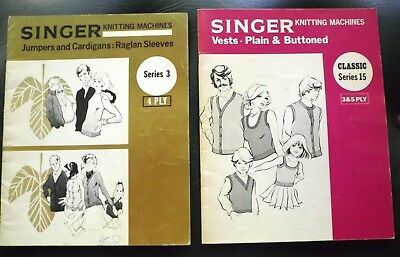 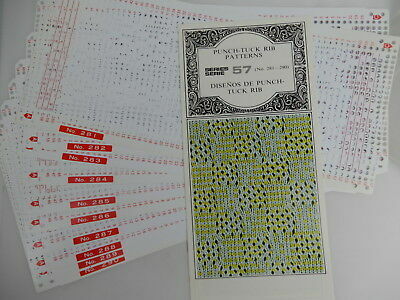 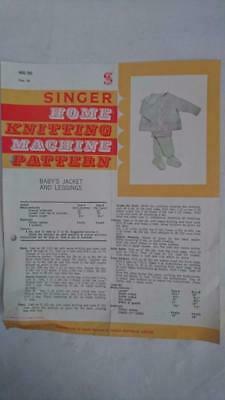 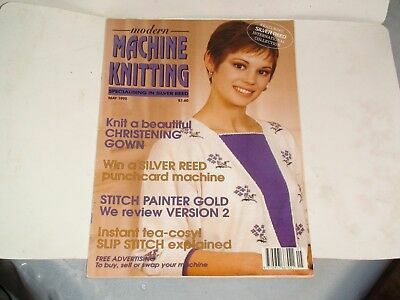 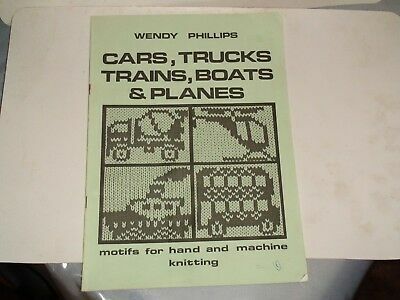 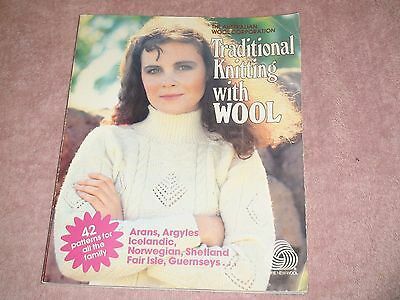 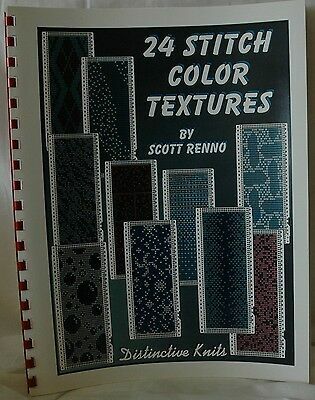 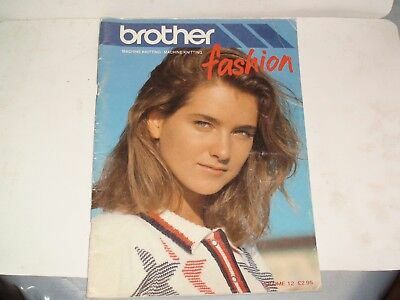 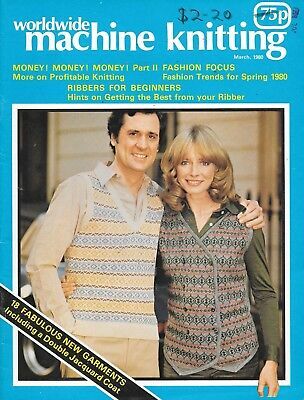 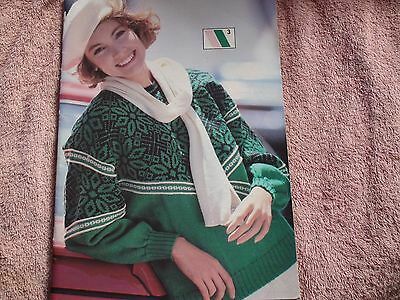 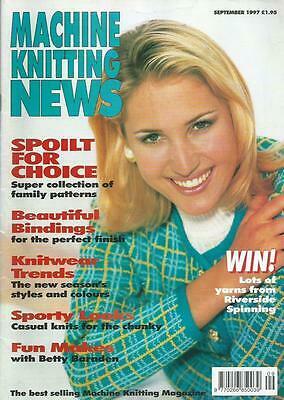 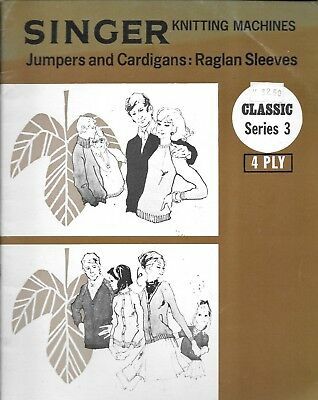 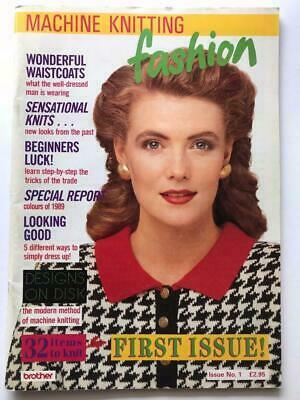 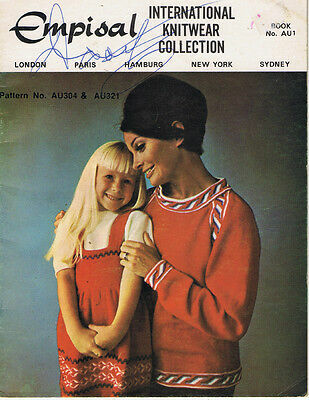 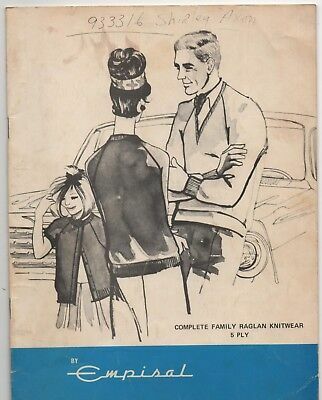 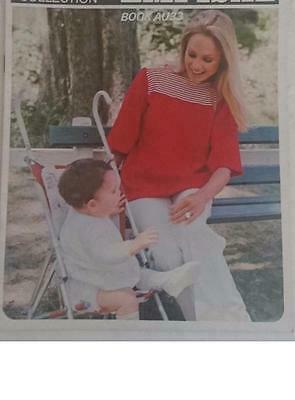 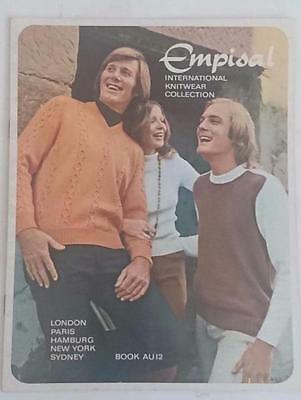 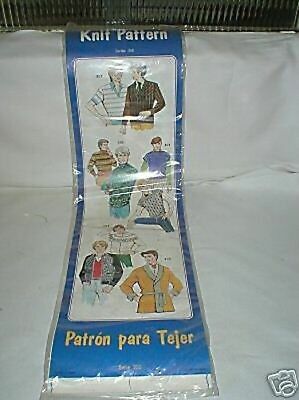 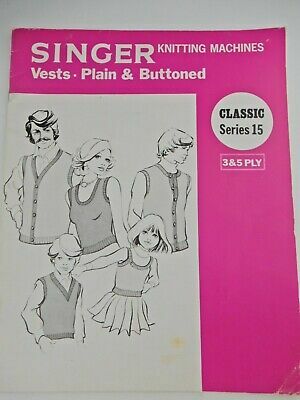 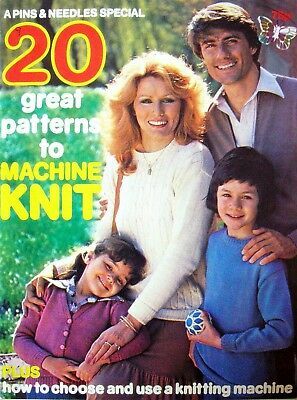 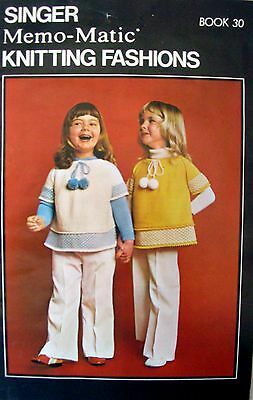 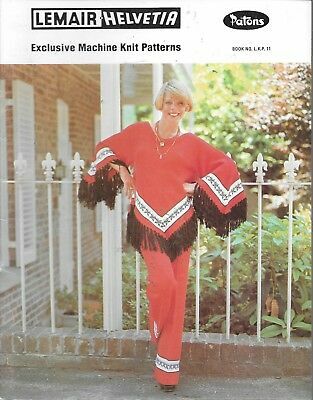 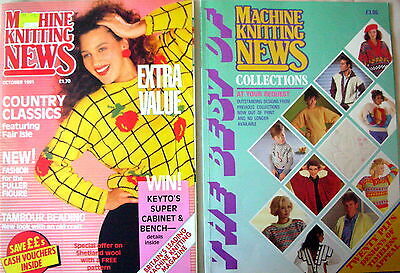 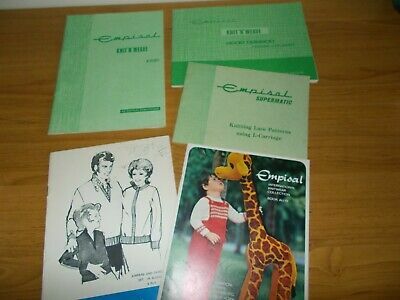 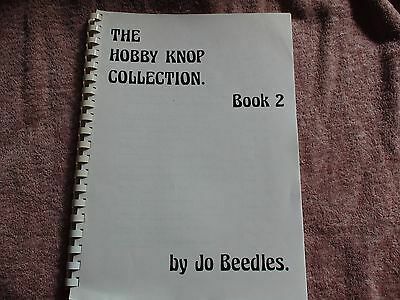 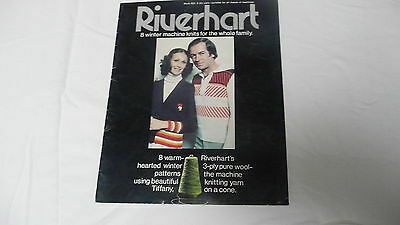 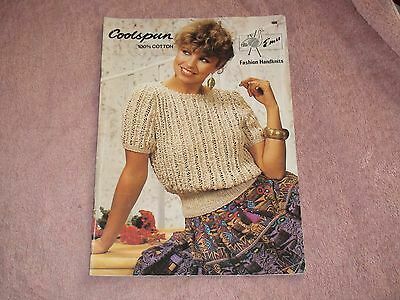 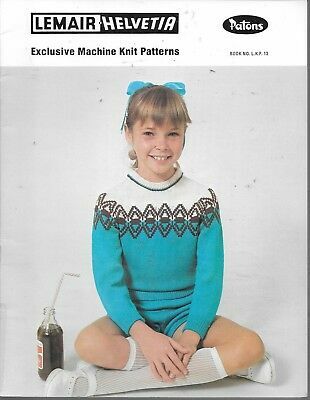 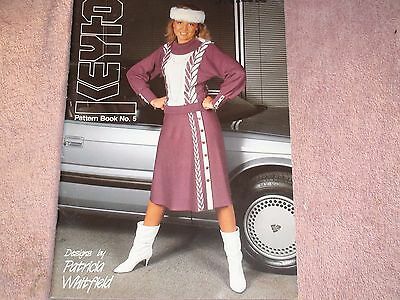 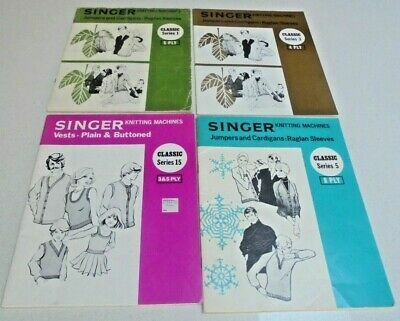 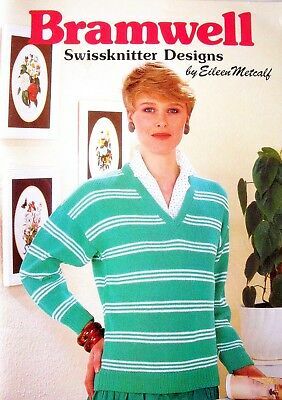 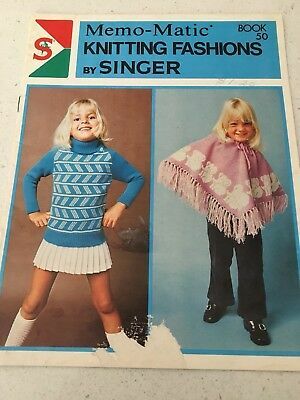 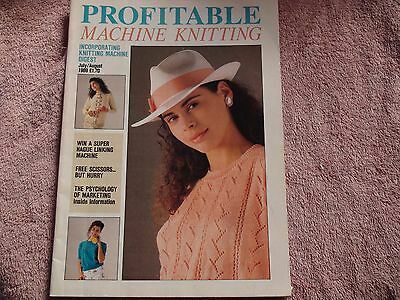 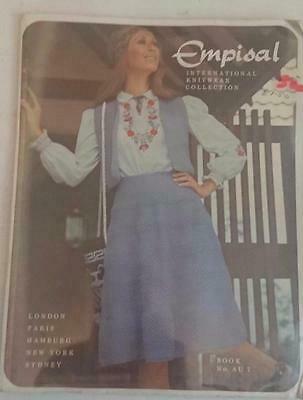 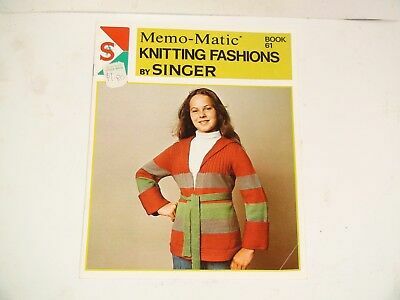 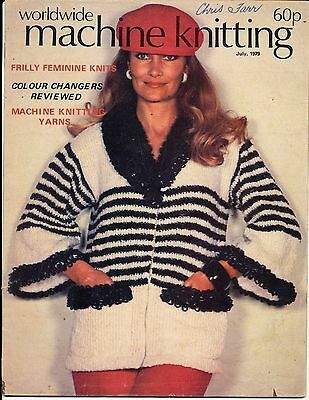 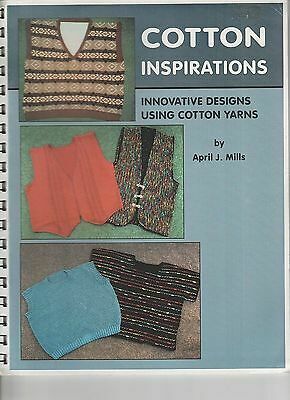 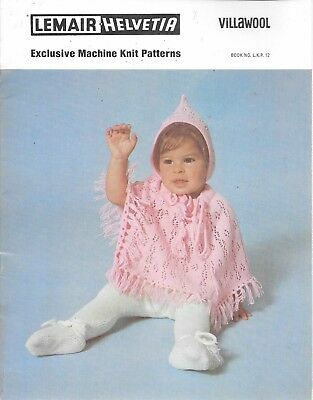 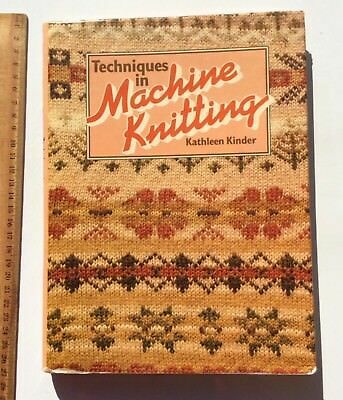 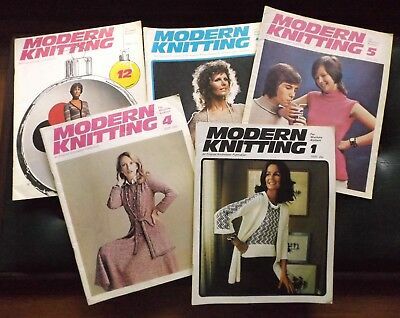 Memo-Matic Patterns Library For Punch-Card Knitter Plus 2 Singer Pattern Books..